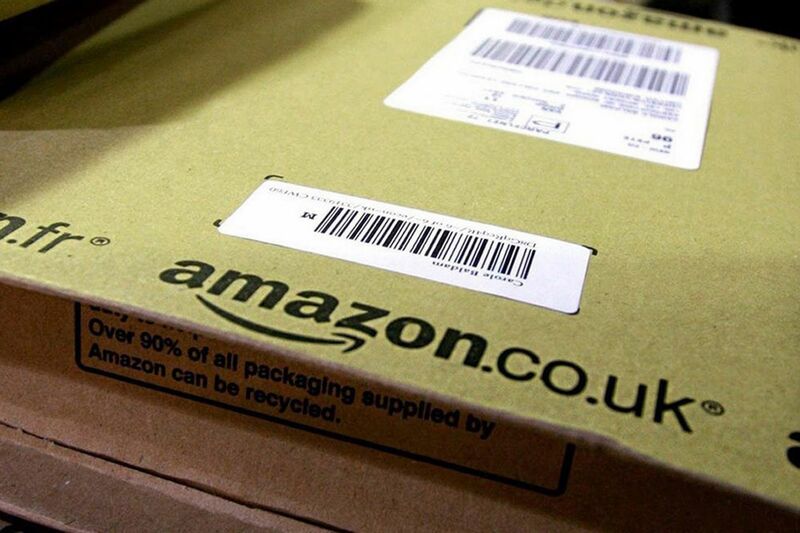 Amazon saves Christmas, makes Santa obsolete? Amazon has done my family sterling service this Christmas. For Christmases past, I remember having to order gifts weeks before the festive date, lest the parcels end up stuck in the post, or else brave Oxford Street in the week before the 25th. But this year, Amazon’s delivery service has been immaculate. Looks like Santa might be out of a job. In this last week before Christmas, I decided I needed a few last-minute gifts. My wife suggested browsing the London shops. Fearful as I am of high street shopping at Christmas time, I decided to see what Amazon could do for me. Naturally, I found a bunch of great presents, but could they deliver on time? Ordering on the 18th, Amazon promised to deliver my items by the 20th. A two-day delivery time this close to Christmas seemed too good to be true, but I was frankly more willing to take a risk on Amazon’s delivery than to deliver myself to the risks of the high street shopping. True enough, I placed my order on the 18th and the items did indeed arrive two days later on the 20th. Bravo, Amazon. Bravo. With last-minute solutions like this, we might have less need for Santa Claus and his Amazon Prime-style one-day delivery service. How can Amazon produce such reliable and efficient delivery results this close to Christmas? Maybe it’s down to the hard work of Amazon’s hard-pressed warehouse workers (I wish them all a Merry Christmas and some rest once the Christmas rush is over). Maybe the postal service has some slack in the holidays now that fewer people send letters and cards. 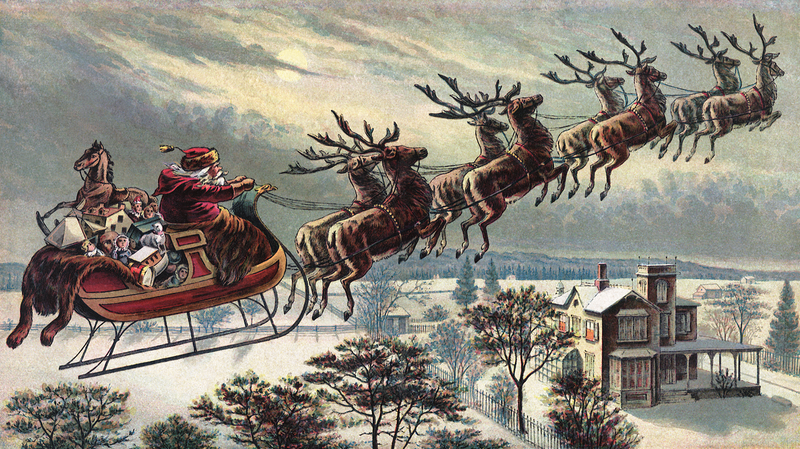 Or maybe Santa Claus is already moving with the times and has reinvented himself, and his elf and reindeer helpers, as Amazon’s new Chief Operating Officer.